This is my third trip with The Safari Source. They are the most professional and dedicated group! I have only ever had the most positive of experiences working with these lovely ladies. Every trip has been incredible and I will only ever use them in the future. They are by far the most professional, dedicated, and diligent operators I have ever had the privilege to work with. Wir hatten eine wirklich schöne Zeit in Namibia mit unseren Töchtern. Die Camps waren gut ausgewählt und gepflegt, auch wenn es regionale Unterschiede gab. Etwas traurig waren wir, dass wir im Vorfeld nicht Swakopmund als Ziel eingebaut haben, denn geschafft hätten wir den Besuch wahrscheinlich gut. Insgesamt war die Reise aber wirklich phantastisch und wir danken Euch sehr für die kurzfristige und intensive Vorbereitung! Bei unserer nächsten Afrikareise werden wir Euch auf jeden Fall kontaktieren. Beste Grüße an Euch und 1000Dank für Eure Mühe! 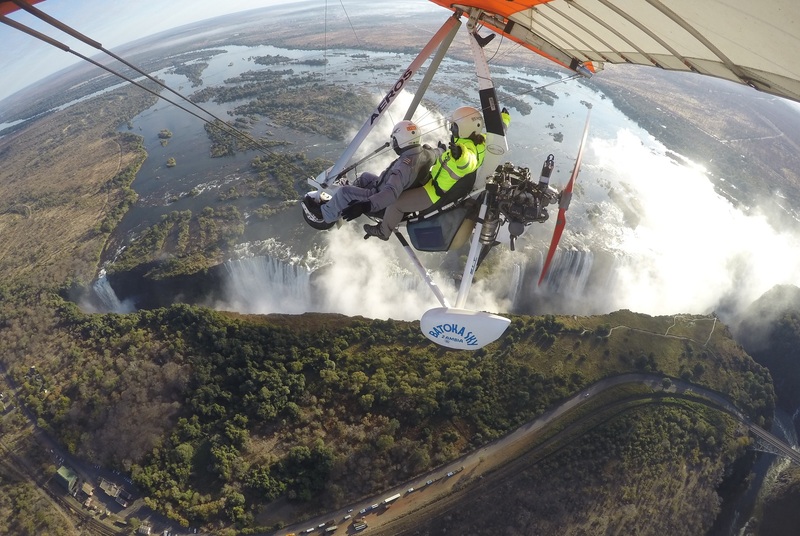 We had a great time in Victoria Falls! We loved the Falls and the lodge was perfect. People were really nice and food was good. We will highly recommend to other tourists the sunset cruise. it was really nice. The only thing that we actually didn’t like was flying with Air Zimbabwe. (I know you have nothing to do with it, but any way it’s a good feedback for other clients) we felt that it was insecure. We are just getting home and we haven`t download the pictures form the trip. as soon as we get them we will send some to you. thanks for your help. 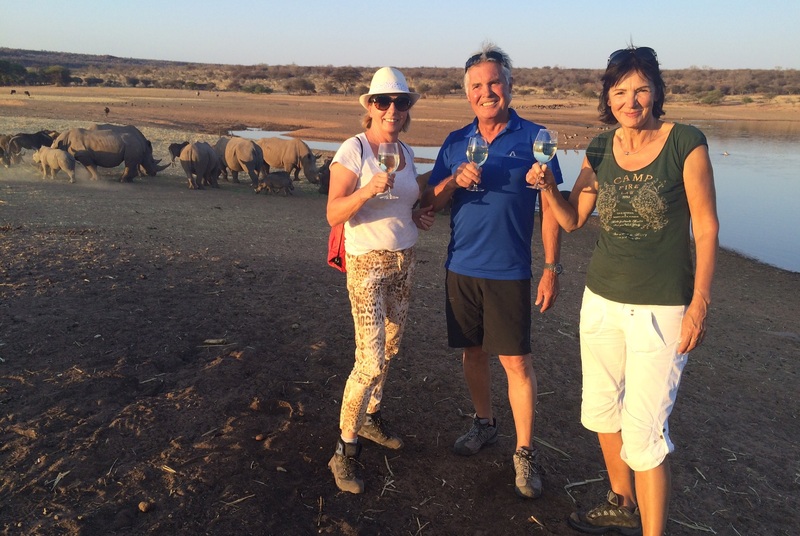 The best safari – Thanks Monika, Miriam and Ernst for the great trip. We have just returned from a 3 week stay. 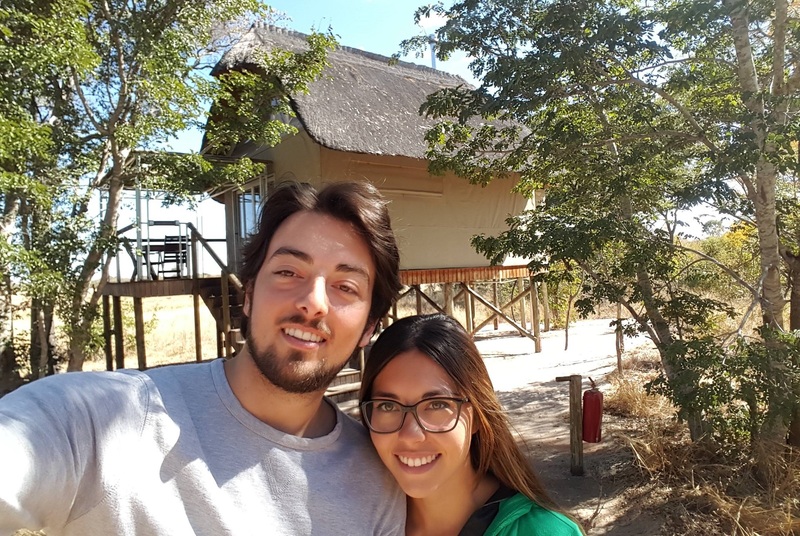 We did a round trip through Namibia and we would like to thank you very much. All the accommodations were fantastic, from simple to luxurious, great food, great route. I can really recommend The Safari Source. Outstanding! My husband and I scheduled a 10 day safari vacation and the ladies at The Safari Source couldn’t have done a better job! They provided wonderful suggestions of safari camps and itinerary items that we had not considered plus they paid attention to our budget restrictions. The result was a wonderful vacation!!! All of our transfers and reservations worked perfectly. Thank you Safari Source. We had a brilliant time, thank you. We had excellent wildlife sightings and really enjoyed the overall trip. It was extremely relaxing and the scenery the whole way was beautiful. We had a fantastic time and would be happy to recommend the trip fully to other clients. Thank you again. Also es war wieder wunderschön. Auch unsere Freunde sind hellauf begeistert. Alles hat super geklappt, vom Gepäck, das überall gleichzeitig mit uns angekommen ist, über die Transfers, bei jeder Ankunft gab es noch etwas zu essen- einfach toll, wie ihr alles organisiert habt und was für Partner ihr habt. Ich möchte euch auf jeden Fall nochmals danken für die Hilfe, diese tolle Reise zu organisieren. Es war alles bestens. Da K. voraussichtlich noch vier Jahre in Sambia bleibt, haben wir noch weitere Besuche vor. Ich würde das dann gerne immer mit einem anderen Land verbinden. Meine Wunschländer sind Südafrika, Namibia und Botswana, vielleicht noch Mozambique. Liebe Miriam und Monika, ihr sehr also, ihr müsst weiterhin mit unseren Anfragen rechnen. A special thank for The Safari Source! Monika and Miriam oriented us to a wonderful tour that met exactly all our needs. They were very efficient and gave a very good assistance! It was important for us to have an intermediary between the African tour company and us in case we had a problem. The bonus was to pay in an European country! I sincerely recommend to use such intermediary when booking something in Africa. The Safari Source is the perfect option in my opinion! 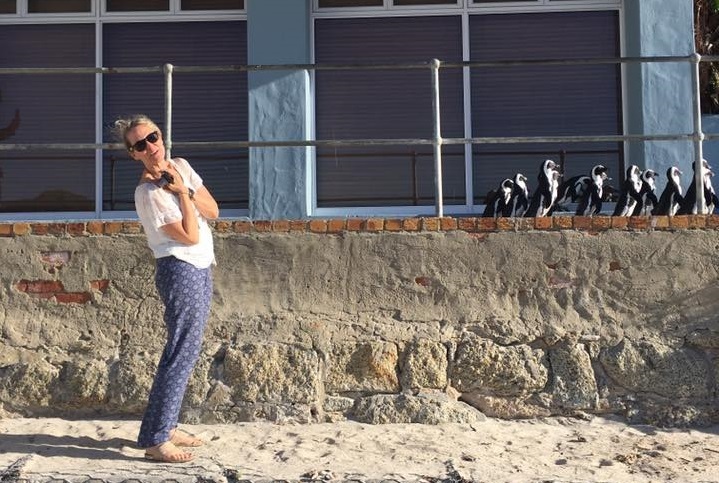 The short version of our feedback is: our trip was GREAT, AMAZING, WOW! Monika, you have been solid perfection from start to finish! All the suggestions you made were excellent, the planning was impeccable and the whole experience was wonderful, beyond our expectations. 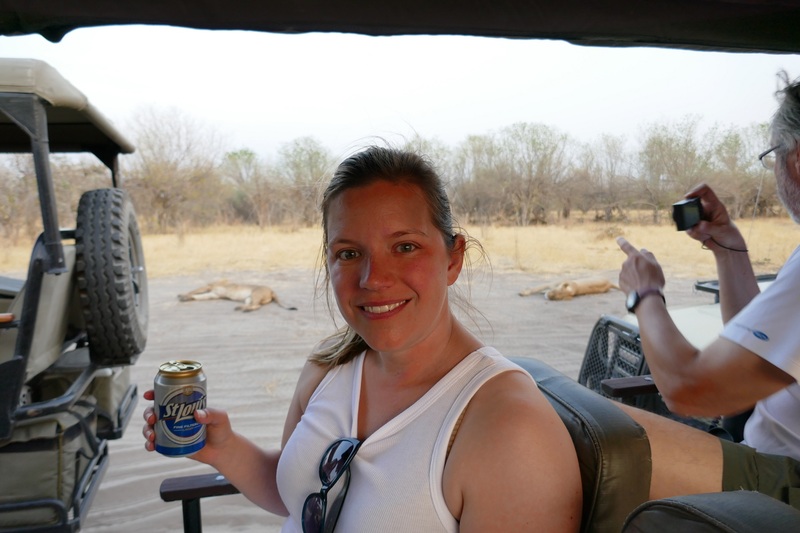 Also, let me recommend Unlimited Safari once again, as our trip with them was truly spectacular and well organized.